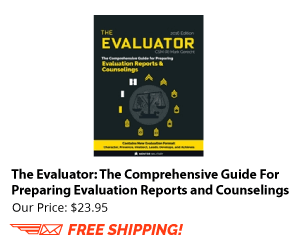 Can a Reviewer require a Rater and/or Senior to make changes to an evaluation report? Must I include DUI on a Soldier’s NCOER? 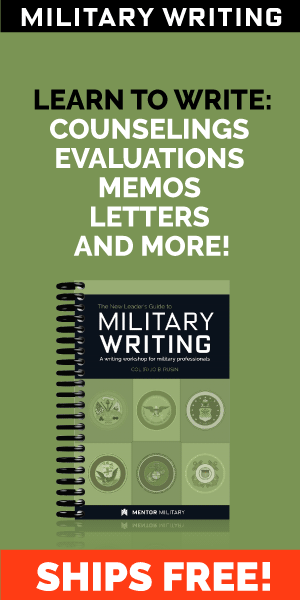 Can my rater make me write my own evaluation report? Will it hurt my career if I am unable to sign my NCOER? What regulation states a 1SG must rate the supply sergeant? Can I change Concur to Nonconcur after I sign my NCOER? Can I be rated by people who are not in my official rating chain? 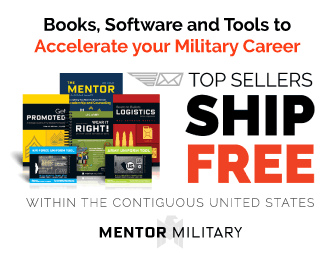 What is the duty description for a First Sergeant (1SG)? Can a Squad Leader rate another Squad Leader? How can I correct an unfair NCOER before it hits my official record? I am a Reserve Soldier and have PCS'd with my AC spouse last spring and am just now getting my NCOER from my previous unit. The rating period is from 1 Sep to 31 Aug. The first one was a joke. I replied back having to send them a copy of the APFT they administered since the NCOER stated I had not taken one within the time frame of the NCOER and was given a "needs improvement". He fixed the NCOER and entered one bullet for each section which wasn't on the first one. I also requested that my 40+ volunteer hours as my spouses unit's FRG Leader be included. The rater is giving excuses that I was not being tracked during that time and he can't verify I actually did the volunteering because they didn't see me do it. While I was in the middle of having to find a new unit on my own because they would not help, I made sure Medpros stayed updated, my online training was always done etc. I did everything I was asked to do during the time they claim I was not being tracked. I was never counseled during the whole period and the rater entered dates of non existent counselings.